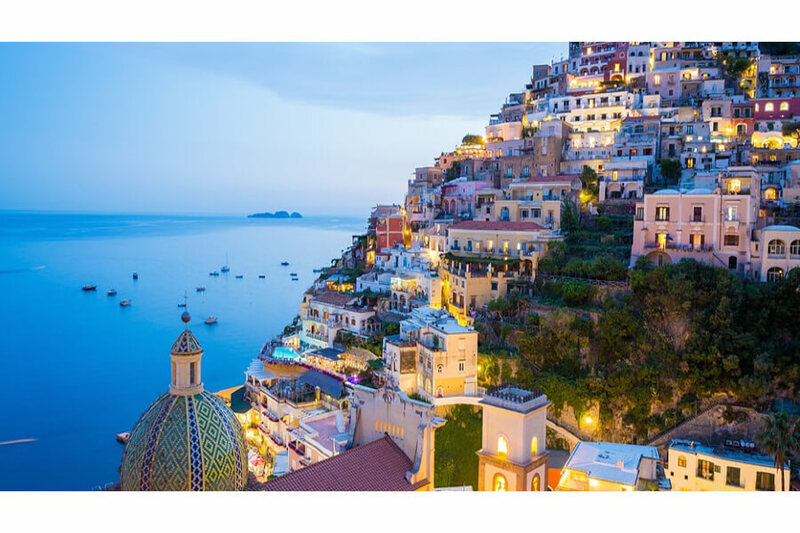 Explore the enchanting Amalfi Coast on a luxury yacht for a day with your personal captain and crew who are expertise in this area. 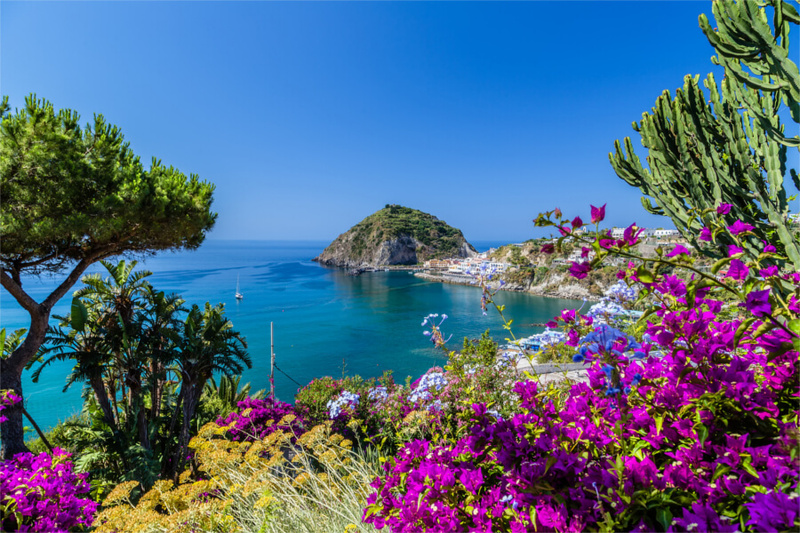 You will enjoy the beauty of the coastline and the islands from the sea. 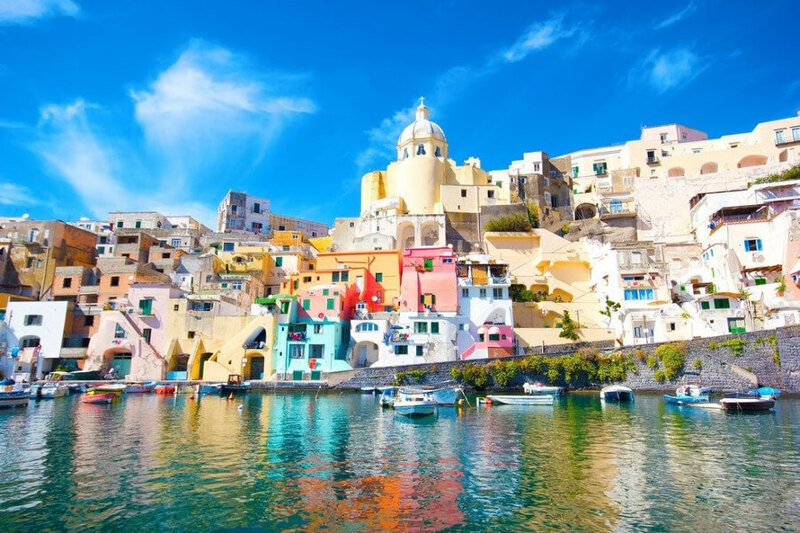 During the day you will have the opportunity to stop and swim, deep in the blue crystal clear waters, visit villages, and experience the unique coastline from a different point of view. 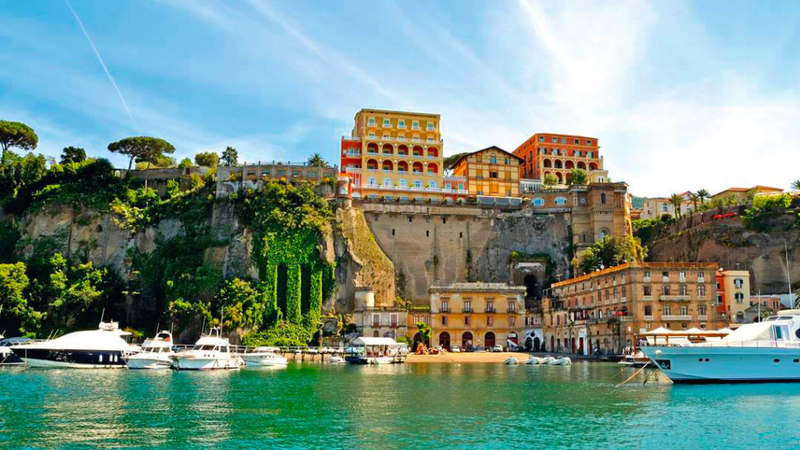 We suggest stopping for a seaside lunch and will recommend beautiful restaurants. The day lasts about 8 hours in total. 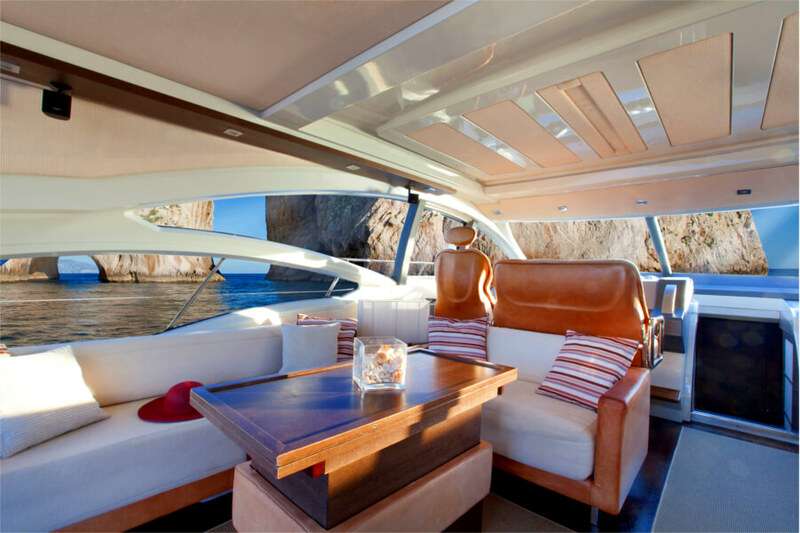 Our private luxury boat day tours are perfect for families, couples and groups. 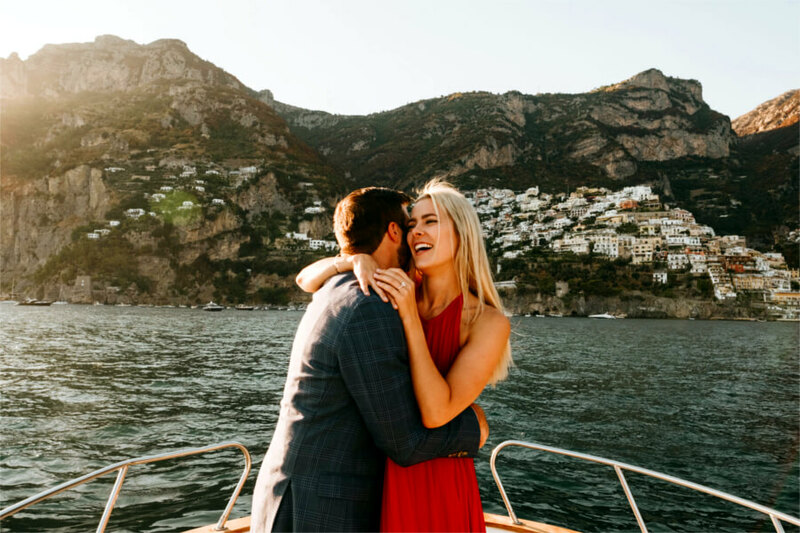 – Marriage proposal on board [7 pm – 9 pm] Included: Professional Crew (Captain + Hostess), Champagne and fresh fruit, Bouquet of flowers. 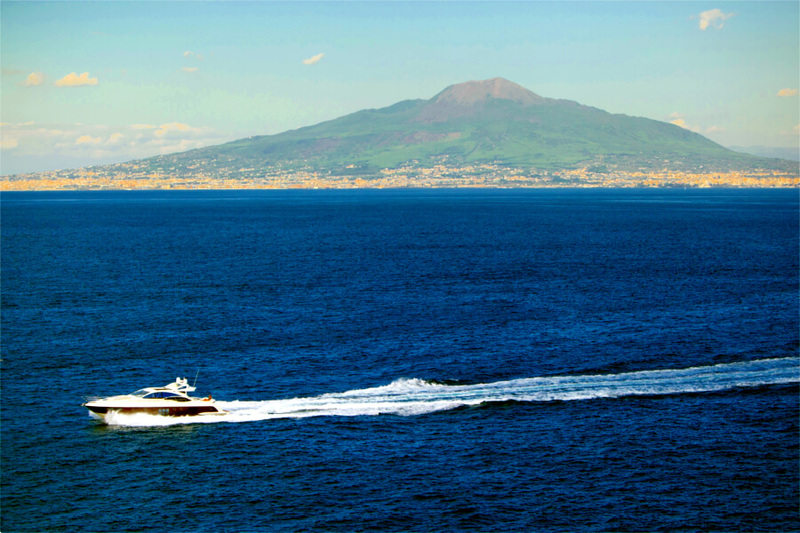 Sunset Tour [7 pm – 9 pm] Included: Professional Crew (Captain + Hostess), Prosecco, dry snacks and fresh fruit. We can customise your luxurious experience based on your interests. 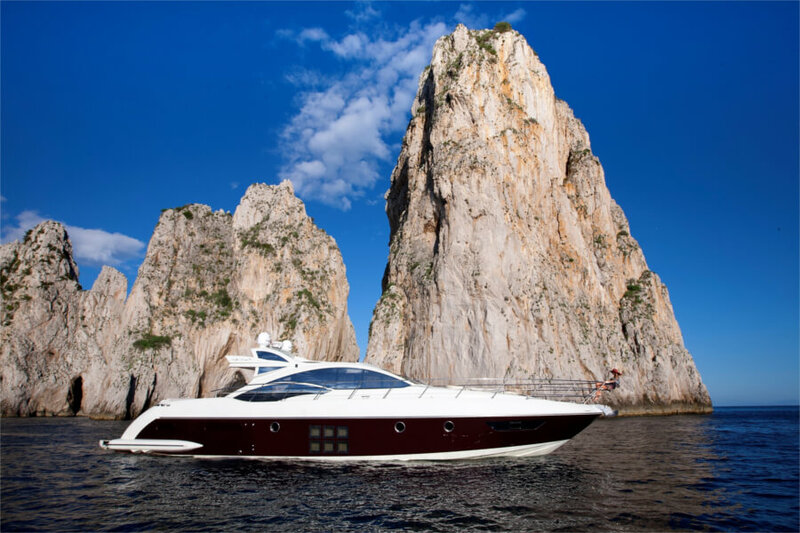 We are dedicated to organize Amalfi Coast Luxury Yacht Charter tours for individuals, couples, families and groups.